Bangkok once held the moniker “Venice of the East” because the city built itself up along abundant waterways. Many of the canals on the east side of the river has since been filled up, making way for concrete and asphalt. On the westside in Thonburi however, traversable canals still exist and make for excellent studies of how locals lived in the past. 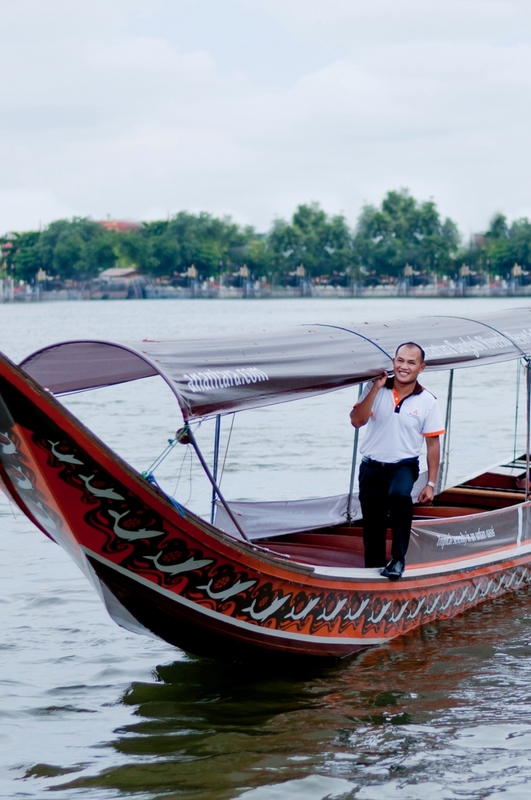 Longtail boats can be hired in two ways. First, individuals touting their longtail boat tours are stationed along major piers including the central Sathorn Pier. These individuals are hired on demand and passengers are required to negotiate prices based on duration, number of passengers, and destinations. 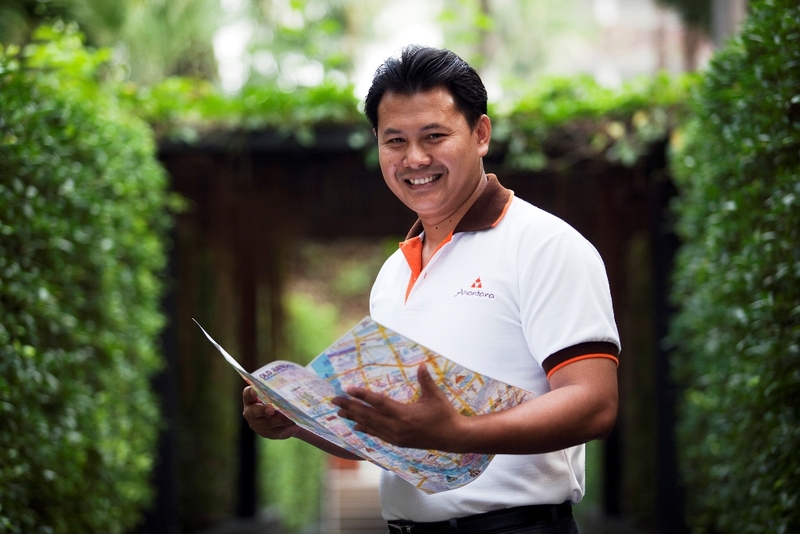 Second, tour companies can be found online with set prices and itineraries. Depending on what you choose, experiences can range from simple scenery viewings to active guided tours that include mini stops along the way. Thonburi to the west is less built up with far fewer tall buildings, and it still boasts huge swathes of undeveloped land filled with palms, banana plants and other verdant vegetation, all of which are dissected by its myriad klongs. As you go by in your boat, observe hawkers ply their trade selling goods, kway teow rice noodles, grilled squid and other wares from their smaller boats, children swim around the piers, and groups of men fish along the banks and under bridges.